Here’s five ways to live chemical-free. Living chemical-free is such an important part of our lives. It’s important for so many reasons, including our bodies, our health and our Earth. When we consider reducing our ecological footprint and to live a more sustainable life we also need to think about how to sustain our own health and the lifestyle that we live. By reducing the amount of chemicals we use we are not only helping the environment, we are making a enormous difference to our health and well-being. At Home – when considering having a ‘clean home’ there’s no need to use a mountain of toxic chemicals. These are so harmful to our health and the environment, yet many people believe that to have a clean or disinfected home you need to use buckets of the stuff. Sorry to say, this is not the case. There are so many ways to clean your home using natural products like essential oils, bi-carb soda and vinegar or using chemical-free cleaning cloths.I use Just Cloths to clean my home and all I need to add is water. There are too many products on the market that are harmful to us and all of them have a much healthier alternative. Here’s a few ideas …. Forget the fly sprays – try a fly swot. Works just as well and nothing to breath in and damage your lungs. Even the kids like to use these. Bin the Air fresheners (the automatic spray one’s are terrible !!) – Try using Eucalyptus Oil in a water sprayer. It also works as a disinfectant and is a lot cheaper than spray air fresheners. Avoid chemical bathroom cleaners (bad for our skin and lungs) – use bi-carb and vinegar to clean bathroom sink and showers, diluted vinegar in a sprayer is great on windows and glass or lavender oil diluted in a sprayer for disinfecting toilets. If you use paper cloths they can then go to the compost !! Or use a Just Cloth throughout the bathroom and no need for any products !! In Food – Most of the foods we buy have been sprayed with nasty chemicals during growing and before and after storage and transportation. To limit the chemicals we consume try to buy organic and locally grown food. This reduces the need for spraying and also long term storage. Where possible grow your own, especially the foods you use the most. I like growing my own tea leaves as I know they haven’t been sprayed and I can pick them as needed so I’m getting all the nutrients straight into the brew. Right now I have some Japanese Peppermint tea while I’m working. It’s grown in a pot near my back door ready to harvest the leaves as needed. By eating some organic, spray-free food you will be making a huge positive impact on your health and the environment. If you can’t buy spray-free produce then make sure you wash everything before it’s eaten. Our Bodies – Our skin is our body’s largest organ, yet we cover it and fill it with toxic substances on a daily basis. This can’t be sustainable for our internal systems. Many health problems and diseases are the effects of too many synthetic and chemical products put on or into our bodies. There are many natural alternatives to them. Try organic skin products or visit an organic spa. Synthetic skin care and beauty products, sun-block, insect repellent (I have witnessed many parents smothering their little kids with these and can’t believe that they don’t consider the effects on the children. I liken it to surface spray, would you spray that on your kids???? ), medications (long term use is harmful, not healing), sports and energy drinks are on the increase and many young people are consuming these too often. Sports drinks contain many artificial and synthetic ingredients that can affect liver, kidneys and other internal organs, especially if consumed when exercising or dehydrated. I think we’re seeing the impact of these with the increase of many cancers. 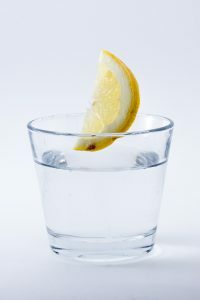 Try using fresh lemon juice in water to hydrate your body during and after exercise. It will also assist in cleansing your system of impurities. When buying products for yourself and your family firstly consider is it necessary?? Most products aren’t, we are just led to believe that we need them. I think we should save ourselves the money and buy limited products that are naturally made and also locally produced. By reducing the use of synthetic products and unhealthy food we will live a healthier life where expensive beauty products and medications may not be needed. I highly recommend watching ‘Food Matters’ It is an amazing film that looks at how ‘we are what we eat’ and food can actually heal us from many illnesses. 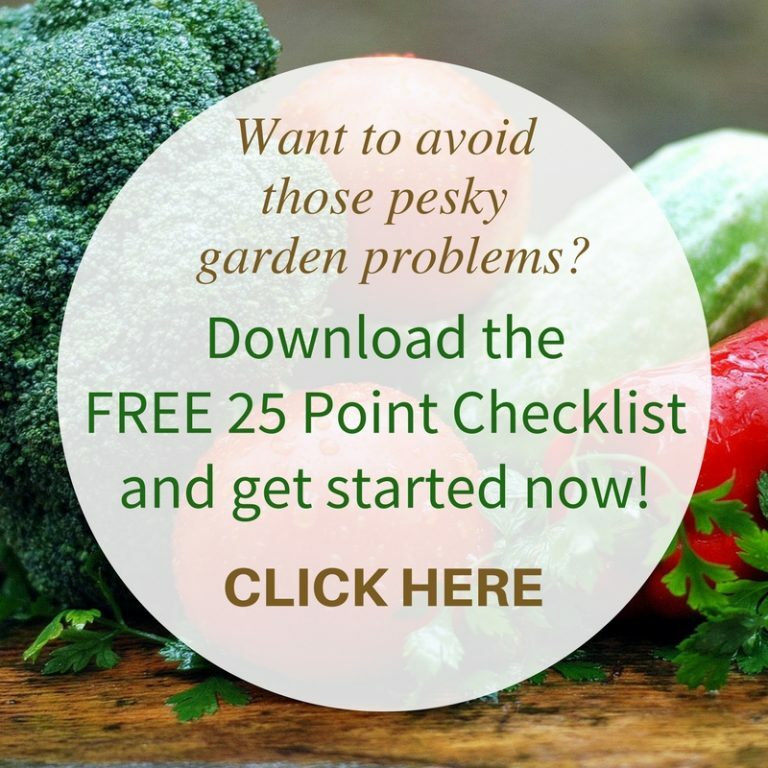 The Garden – There is such an importance in the garden for limiting chemical use. There are many positive benefits to the environment and to ourselves. All chemical weed sprays will kill the beneficial insects, kill off the earth worms and micro-organisms which are needed for healthy productive soil. 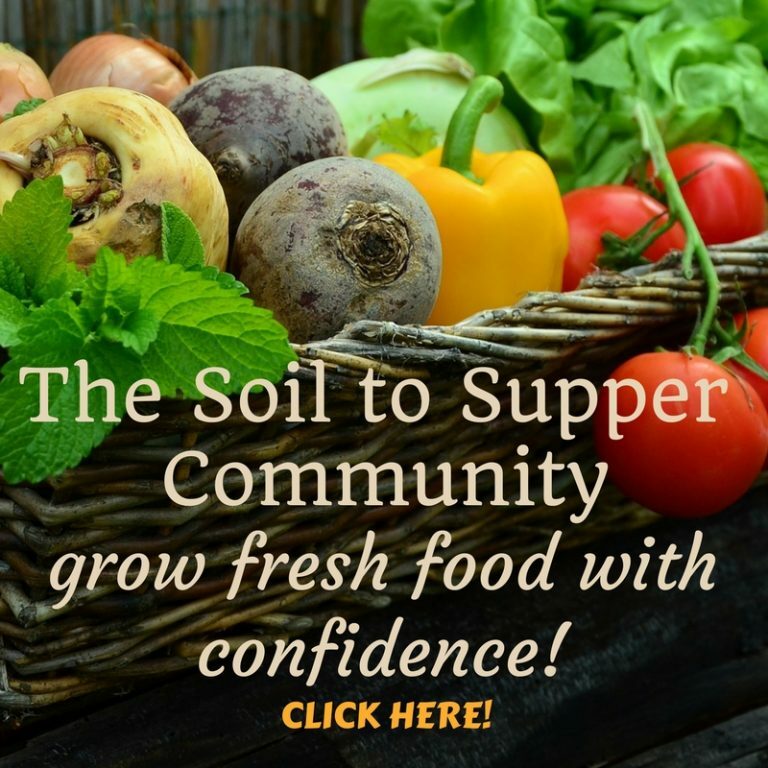 If you are growing your own food then help your soil by using organic solutions to weeds, pests and diseases and also using organic/ non-synthetic fertilisers. 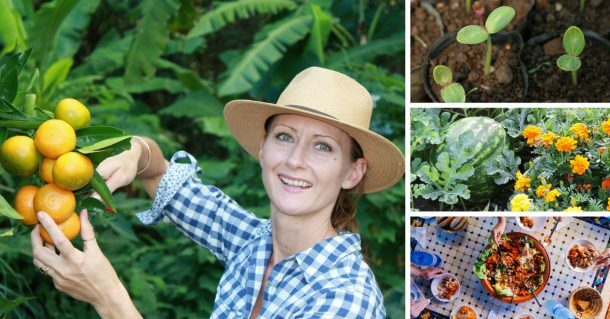 It makes sense to help you garden grow, not make it harder for everything by adding synthetic products. 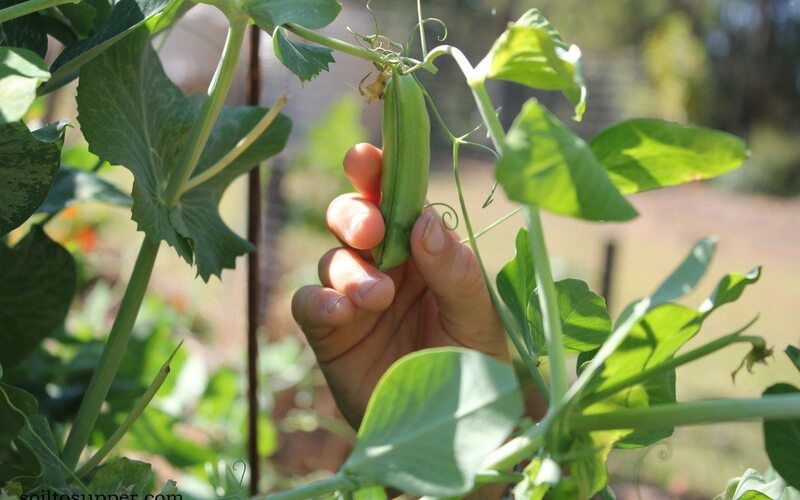 Your food will be much healthier with the use of organic products and you will also be allowing the birds and bugs to naturally care for your garden and any ‘bad’ pests you may have. Your Workplace – considering we spend so many of our daily hours at work we all need to help create a chemical- free environment to work in. There are simple steps you can take to create an environment that everyone can enjoy and be involved in. 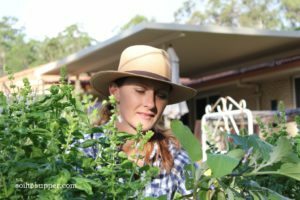 Look at your waste and aim to reduce or reuse items, share herbal teas or grow some at work, remove anti-bacterial handwash from bathrooms (natural products are available), if you grow food consider sharing morning tea or lunch each week or share you surplus with someone who doesn’t garden. Try going rubbish-free by using re-usable lunch containers or glass and put food scraps in a Bokashi Compost bin or small worm farm. Also try to buy organic, fair-trade coffee and pesticide free teas. To keep the air fresh try growing an indoor plant. They are easy to grow and could be a few pots of herbs for teas. Another way to help with a ‘green workplace’ is by having a water filter rather than using bottled water or soft drinks. Encourage others to bring their own water bottles to work and help reduce your packaging. These are just a few easy ways to live chemical-free. Why not try one, then two, then all. You’ll soon realise how easy and cost effective it is. Want more ideas for natural living? 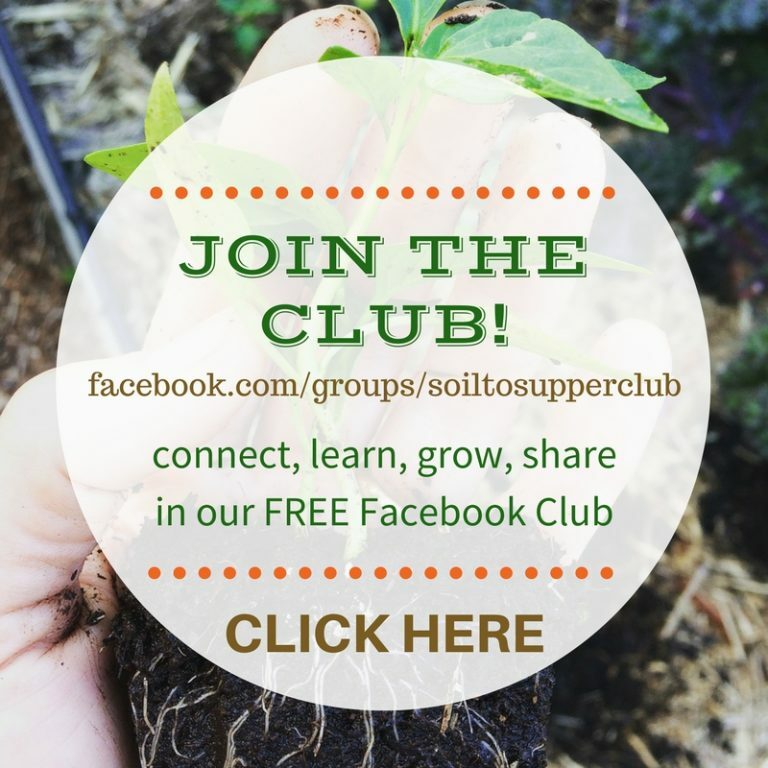 Join the Soil to Supper Club and gather ideas and solutions for sustainable living!